Maca and Menopause: Can This Natural Supplement Help Symptoms? 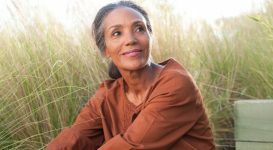 Can Maca Help Menopause Symptoms? 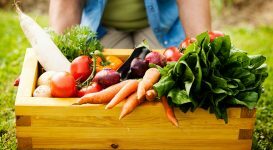 More and more women are turning to natural remedies to help them through troubling menopause symptoms, but it can be difficult faced with a shelf full of bottles and boxes to know what might be best for you. 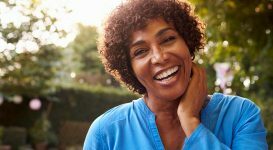 Maca is one of the less-well known natural therapies so in case it is not one you have heard of or you are not sure what it is used for, here’s your one-stop guide to using maca for menopause. Maca or to give it its proper name, Lepidium meyenii, is a starchy root vegetable, rich in vitamin C, calcium, and potassium from the cruciferous family. It varies in shape but mostly looks a little like a radish, turnip or parsnip but is most closely related to the radish. There are red, yellow and black varieties of maca. Maca grows high in the Peruvian Andes and has been used as food in that region for centuries by Andean Indians and as a medicinal herb. It is also known as Peruvian Ginseng and in different cultures is known as maca-maca, maino, ayak chichira, or ayak willku. Inca warriors are said to have consumed maca root to give them energy, virility, and strength. What Forms Can I Buy Maca In? You may find maca at your local drug store or a health food store. It’s available in a capsule or tablet form. 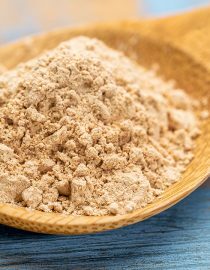 You may also find maca root in powder form, but some people are not keen on the taste. Black maca can be bitter while red maca has the sweetest taste. You can mix maca powder in fruit juice, smoothies, yogurt, porridge or add it to herbal teas. 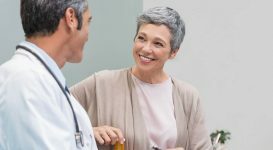 How Can Maca Help Menopause Symptoms? It is claimed that taking maca supplements can help balance hormone levels and relieve hot flashes. 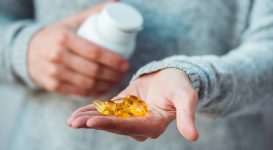 It is recommended that users take a regular therapeutic dose rather than use the supplement casually – it can take 2-6 weeks (or longer) of taking the supplement to experience the full effects. Maca contains nutrients called glucosinolates that help stimulate the body to produce balanced levels of hormones. 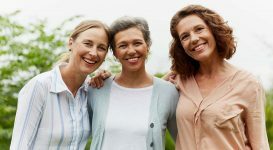 If using Maca for hot flashes or other perimenopause or menopause issues, taking the supplement aims to cause the body to produce more of its natural estrogen. Maca is also known as an adaptogenic plant. Adaptogens are a class of herb which can modulate the body’s response to stress, anxiety, and fatigue – all symptoms common in perimenopause and menopause. In fact, these symptoms are what seem to be best assisted by taking maca. Most of these claims are based on anecdotal evidence going back centuries. What Does Science Say About Maca Use? 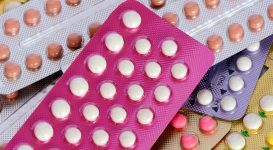 Most clinical studies, of which there have been few, have been mostly conducted on small groups of men to establish its effect on sexual performance and libido, and on animals. Although there are no real side effects of maca, many users have reported their experience with maca. It is important to know that maca is high in iodine, and is not recommended for those who have thyroid problems or individuals who are currently taking a hormone production suppressor. Like many supplements, there is no harm in trying maca. Even if any effects are psychological, I say it does not matter, as long as you see a benefit. However, with all natural remedies, you should consult with your doctor first before adding maca supplements into your diet.